Navigation and additional menus on the websites are required tools for the users’ convenience. They allow you to easily navigate the pages of the resource and find the desired information. Modern technologies and thoughtful data architecture will help to create unique menu options for any purpose. to color indication of the selected menu item. It is important to conduct a preliminary study of the details and features of the information, which are provided on the site. The future menu will be built on its base. It should be well visible to the user and accessible from any page of the web resource. Each item is a link to a particular section of the site or other pages. Some of them can be used to output additional windows with some information or can contain certain functions. 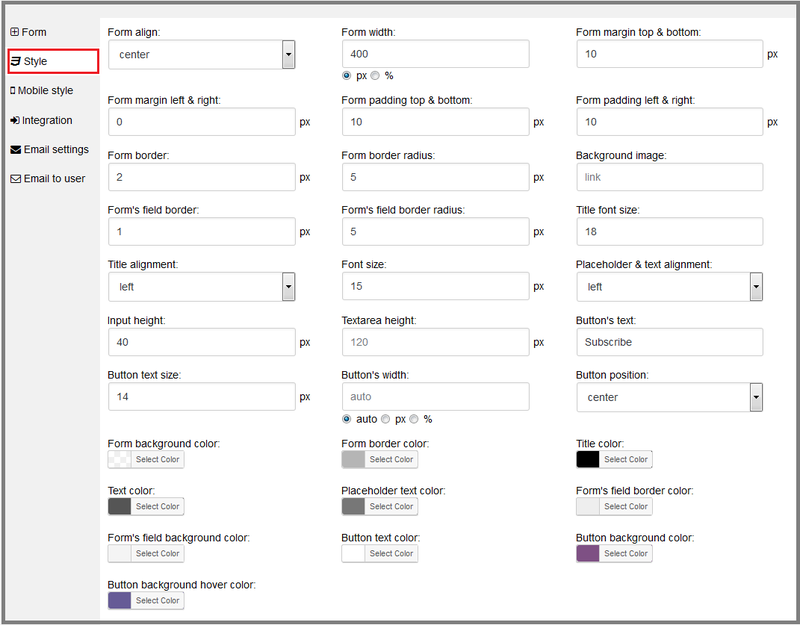 When you are developing a navigation design, you should not forget about the color perception. The menu links should not merge with the general background of the pages. Bright design allows you to place the correct accents on the site. The highlight is different animation effects when the user interacts with navigation elements. We will create a menu on our test site with various additional functions. 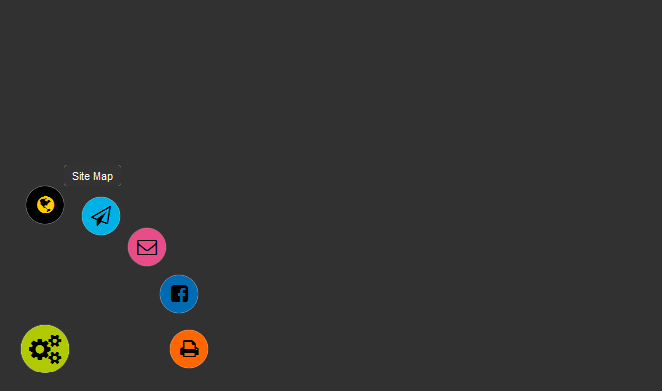 For its implementation we use the modern WordPress plugin Bubble Menu Pro. It allows to easily design and customize the navigation menu of any complexity. In just two clicks, the user will be able to find the material that interests him. 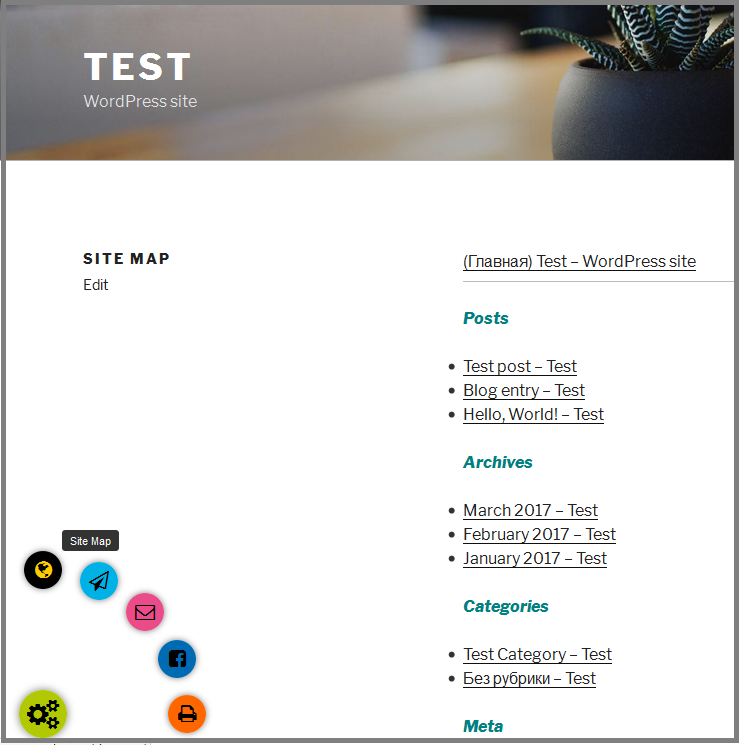 Site Map – the link to the page with the test site map. 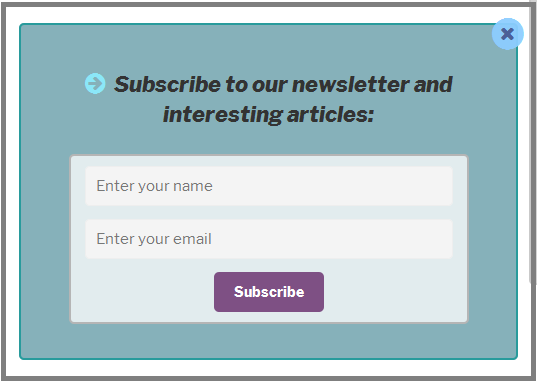 Subscribe – the button to output the modal window with the subscription form. Contact Us – the menu item with the link to the page with the contact form. Share on Facebook – allows you to share interesting articles with friends and subscribers of the user in the Facebook. Print a web page – the printing function for the convenient work with the information. set the color of the element and its highlight when hovering the mouse. We use the “Color” and the “Hover color” parameters for this. The additional menu can be used to separate the category of the settings or the user actions. The Bubble Menu Pro allows web designers to work out the unique style of the site, apply new ideas. select the yellow color for the button and leave the black color by default when hovering. the pink color for the decoration. Use the links to create the menu items is a common practice in the Internet. This is the best option for quick navigation on the main pages of the site. The second item is the function of subscribing to the web resource newsletter. Let’s diversify a little bit the way the user interacts with the menu. Add the output of the modal window with the connected form instead the page link. To implement the element, we will also take advantage of the capabilities of the plugins: to create modal windows Wow Modal Windows Pro and to create various kinds of forms – Wow Forms Pro. the field as the required field by setting the flag. define the field as required. the background color and the borders color of the form, its fields, text and placeholders. The other settings in the menu section leave by default. set the receiver of the letter, the subject and the message text. The subscription form will make it possible to interest site visitors with the new articles and the individual newsletter. The Wow Forms Pro plugin automatically generates the shortcode for inserting the object anywhere in the web resource. It helps to attach the created form to the modal window. the background and border color. change the background color and the graphic element. In the “Display” section change the modal window show settings when the link is clicked. The submitted code with the element id will be used for integration into the additional menu of the site. Add beautiful effects when the pop-up block appears and closes with the “Animation” item. Choose the animation in the list and specify its duration to 400 ms.
the size – 24 px. 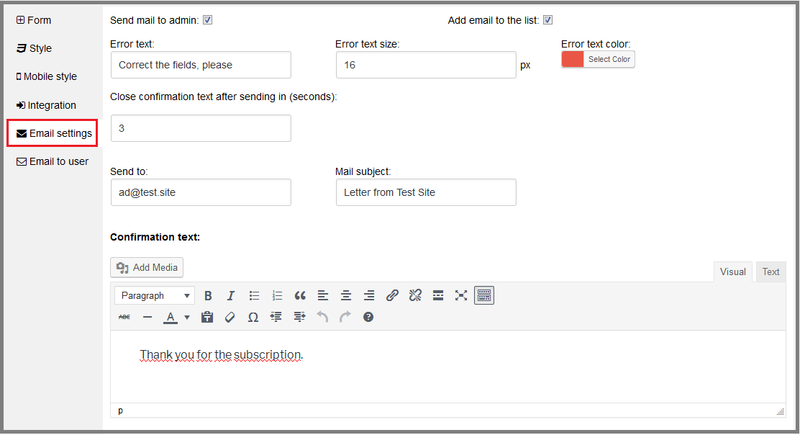 Add shortcodes of the created subscription form and the icons to the text editor of the modal window. Insert the received with the “Display” menu link in the Link field of the second element of the additional menu. Other settings are the same as for the page links. Change the color design, the icon and the tooltip to “Subscribe”. change the element color in the normal and active state. Save all settings and get ready-to-use menu on the site. The items appear after pressing the main button.